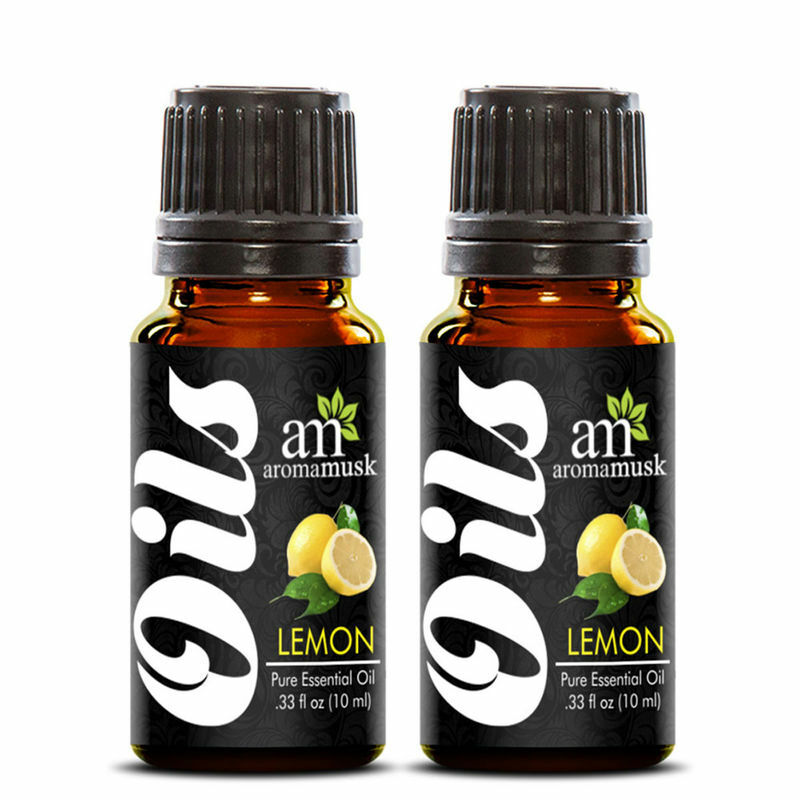 AromaMusk Lemon Pure Aroma Essential Oil has a fresh and purifying citrus scent to energize and uplift your mood. It is 100% natural and pure Lemon oil. Lemon Essential Oil is cold pressed extracted from the rinds of Lemon. Just add few drops of Lemon essential oil in your aroma diffuser or ultrasonic humidifier to keep your interiors smelling fresh. 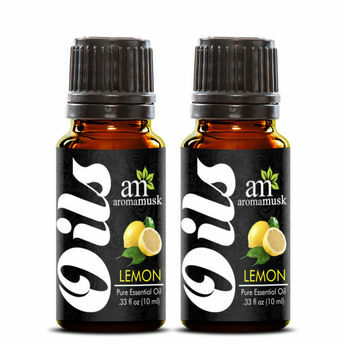 Aromamusk's Lemon oil can be added to your bath or shower to relieve stress. It can be massaged on your skin as an aromatherapy massage oil.